The golems bring warships to worship. The priests pretend they believe. The heathens heap coal on the altar. A magician pulls fire from his sleeve. sycophants bay at the moon. shamans fall faint in a swoon. it’s hard to tell who is who. the lies and falsehoods shine true. and clouds reflect visions of hell. who bake in a puddle of wrath. continents slip off their plates. The world stews and festers with anger. Our galaxy expands on its own. and earth gives up life with a groan. 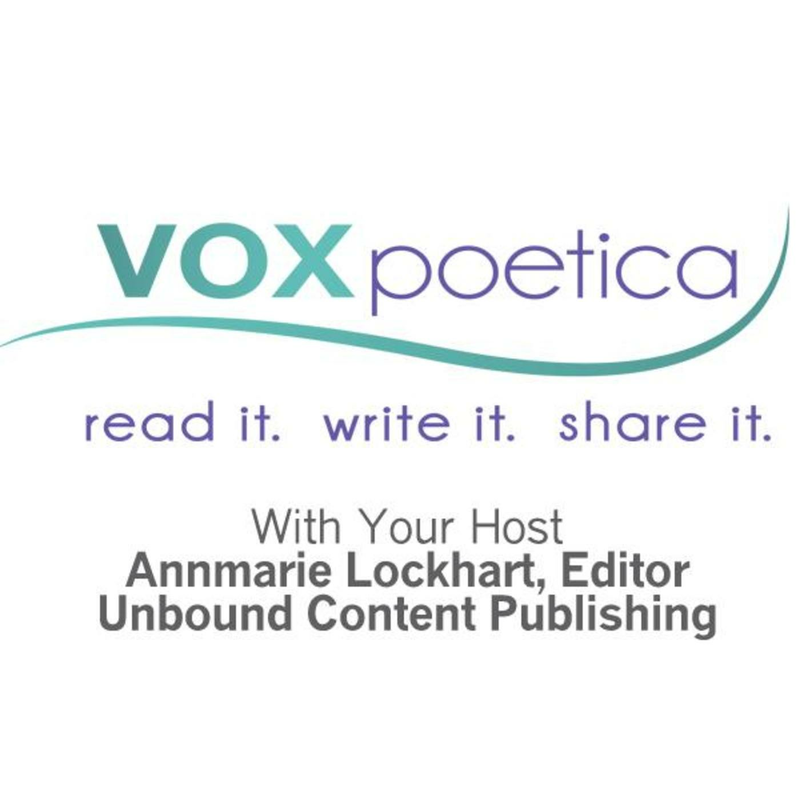 Jean M Hendrickson’s poetry (Community, Death, New Kid) has appeared in vox poetica in 2009.